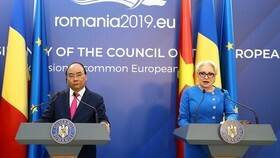 Vietnam and Mongolia should further intensify partnership through the exchange of visits at all levels, cooperation in personnel training and experience sharing in UN peacekeeping mission, said Sen. Lieut. 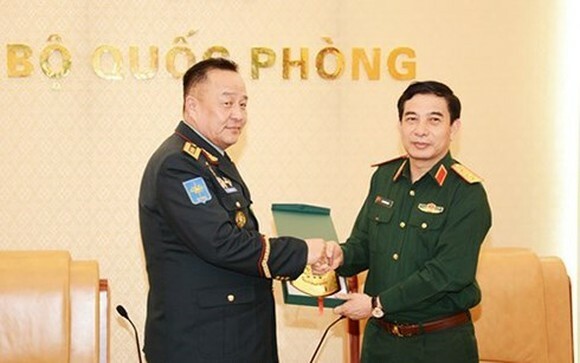 Gen. Phan Van Giang, Chief of the General Staff of the Vietnam People’s Army (VPA). 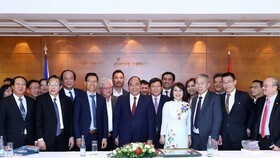 Giang made the suggestion during a reception for Chief of the General Staff of the Mongolian Armed Forces Lieut. 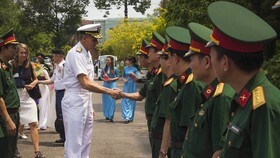 Gen. Dulamsuren Davaa in Hanoi on April 3 who is on a visit to Vietnam. Since Vietnam and Mongolia signed a Memorandum of Understanding on bilateral defence cooperation in 2013, the two countries have worked to step up affiliation in delegation exchange, personnel training and experience sharing in UN peacekeeping activities, said Sen. Lt. Gen. Phan Van Giang. 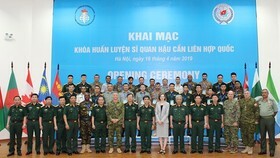 He thanked the Mongolian Ministry of Defence for inviting Vietnam to workshops within the framework of the multinational peacekeeping drill Khaan Quest 2016, which is the capstone exercise for the United Nations Global Peace Operations Initiative Programme. Lieut. 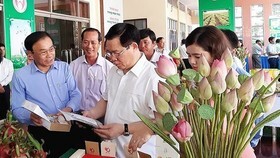 Gen. Dulamsuren Davaa, for his part, expressed his hope to learn from the VPA’s experience in use and management of military equipment and to increase exchange of visits at levels with Vietnam to further expand the two countries’ ties in defence. 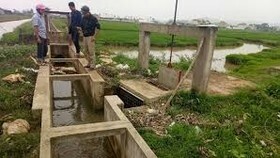 Last week, during a meeting with Mongolian Ambassador to Vietnam Dash Bilegdorj, Defence Minister Ngo Xuan Lich affirmed the Vietnamese Defence Ministry is keen on working with its Mongolian equivalent to implement bilateral agreements more effectively, particularly in delegation exchanges, military health care, logistics and UN peacekeeping mission.